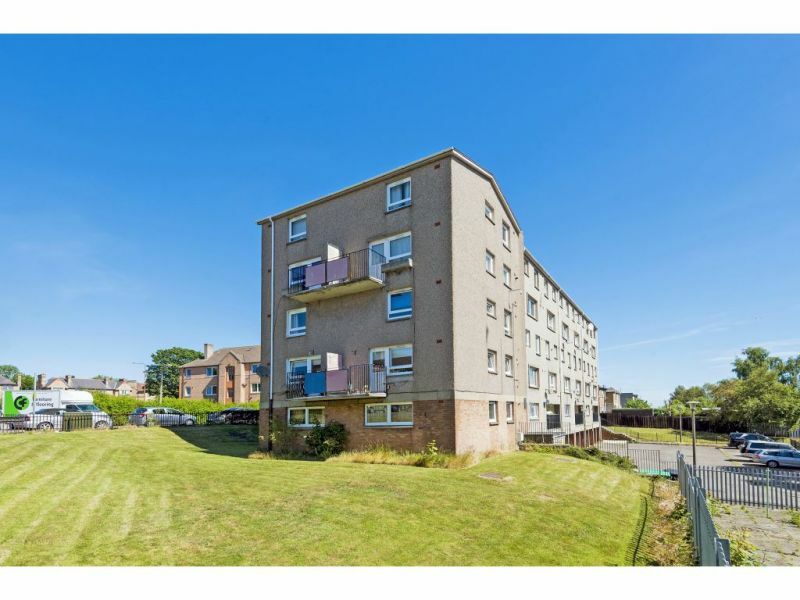 This one bed, top floor flat is in the popular area of Meadowbank, a vibrant area just a few minutes east of Edinburgh’s city centre. 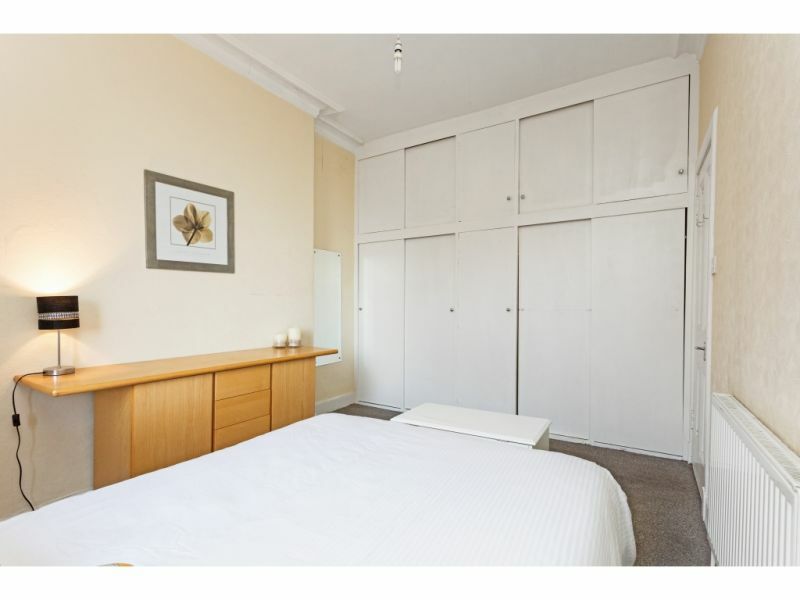 In a great central location .. 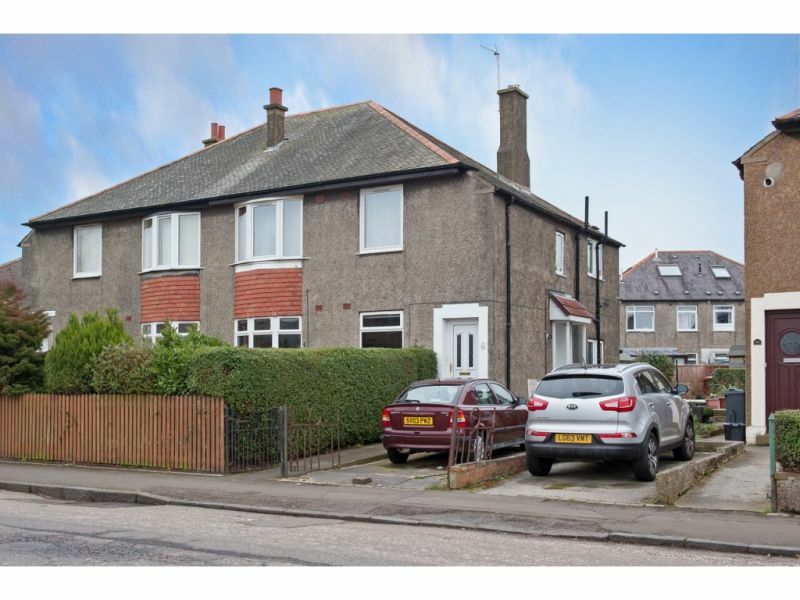 This extremely well presented semi detached is offered to the market and we highly recommend early viewing to appreciate the high standard of décor and space available. 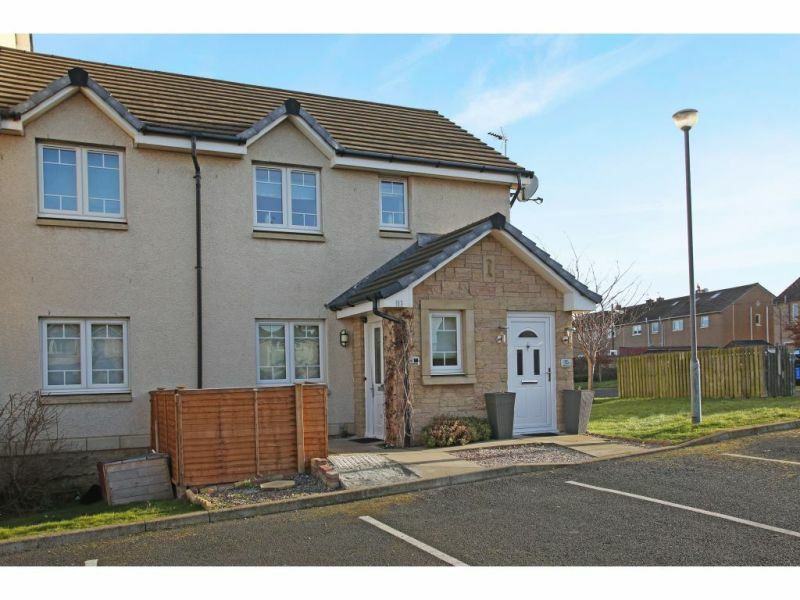 Situated in the ..
Main door ground floor flat within a two storey block, situated within a modern residential development in Prestonpans. 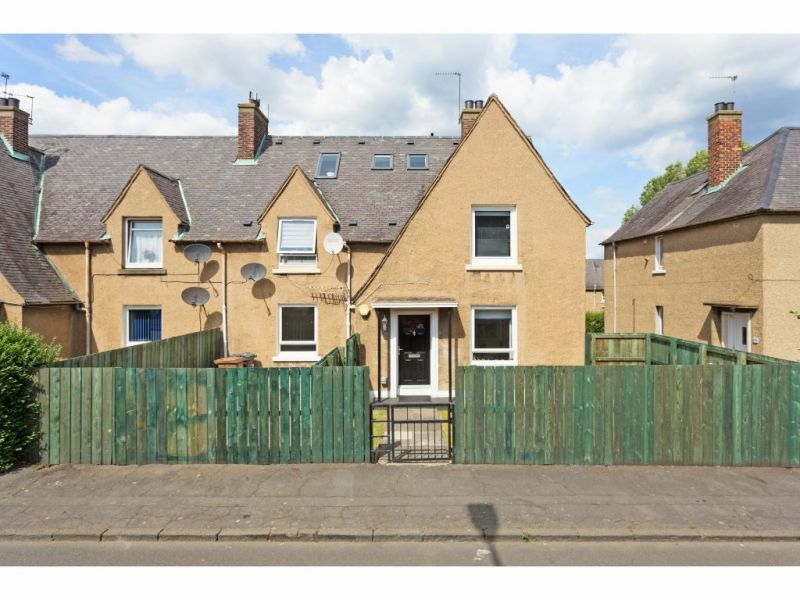 Comprising: vestibule, inner hall, sitting room, kitchen, two bedrooms and bathroom. Gas .. 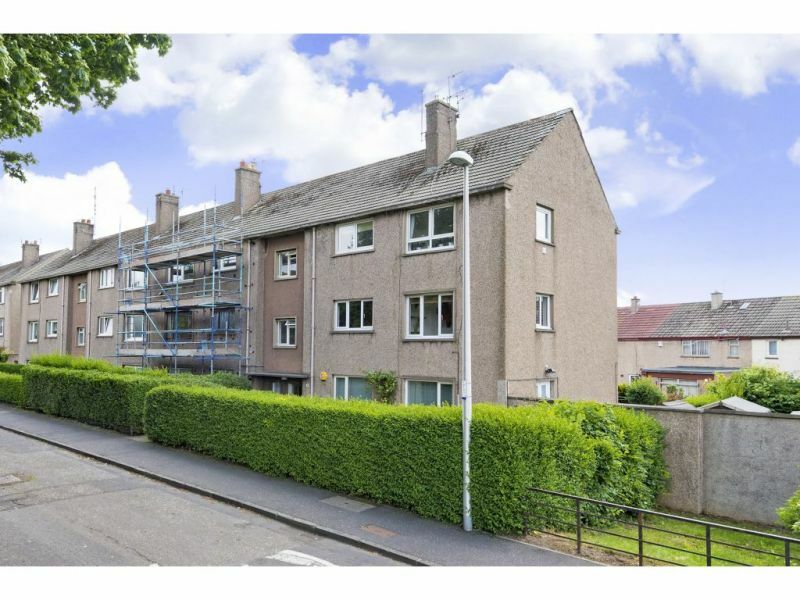 Forming part of a block of six in popular Colinton Mains, this two bedroom first floor flat has is in good order throughout. &nbsp;Exceptionally sunny with a triple aspect, this .. Situated over the third and fourth level is this bright spacious flat with lovely open views and viewing is highly recommended to appreciate the space on offer.&nbsp; Internally the property .. 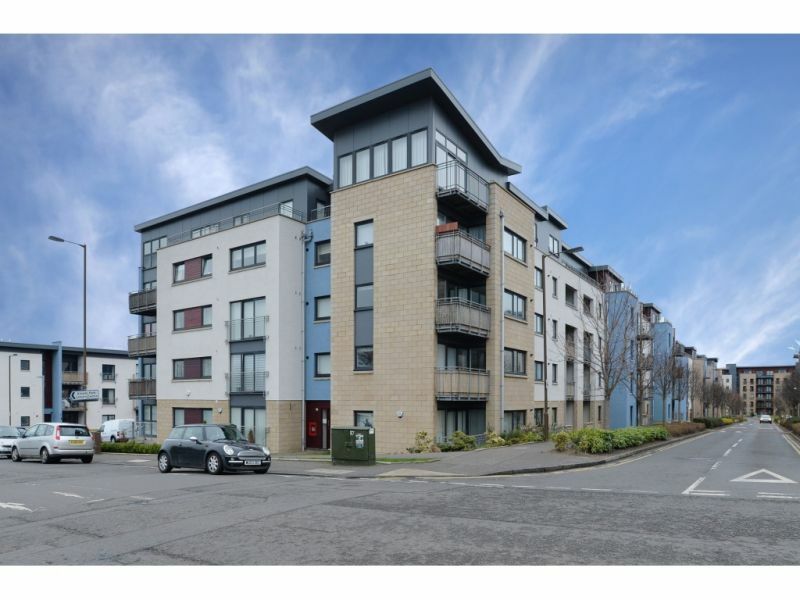 This exceptionally bright, south facing top floor flat is offered to the market and would suit any number of buyers from first time purchasers to investors. Located just next the .. Viewing is essential to appreciate the spacious accommodation on offer. 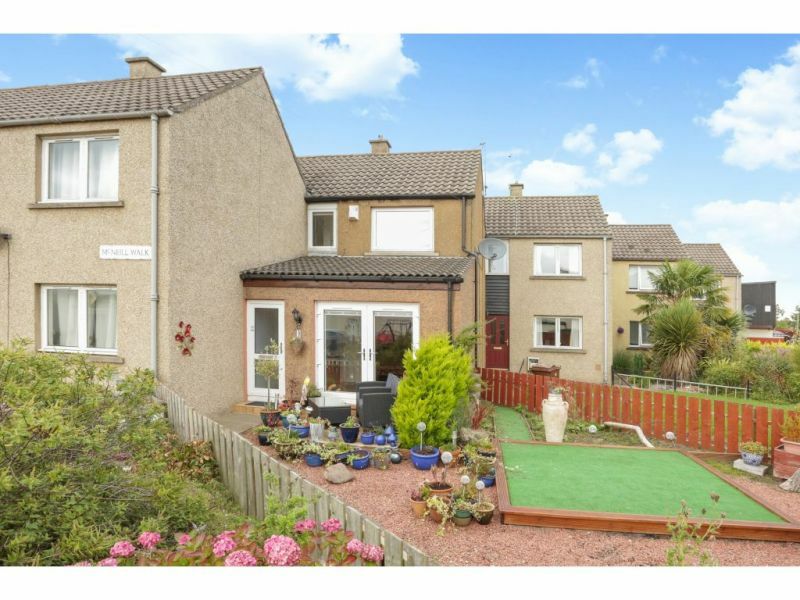 This 3 bed lower villa with gardens to front and rear is in walk in condition and located in a ..
4 McNeill Walk is a charming mid terraced villa set over two levels and in walk in condition.&nbsp; The current owner has upgraded and presented the property to a high .. 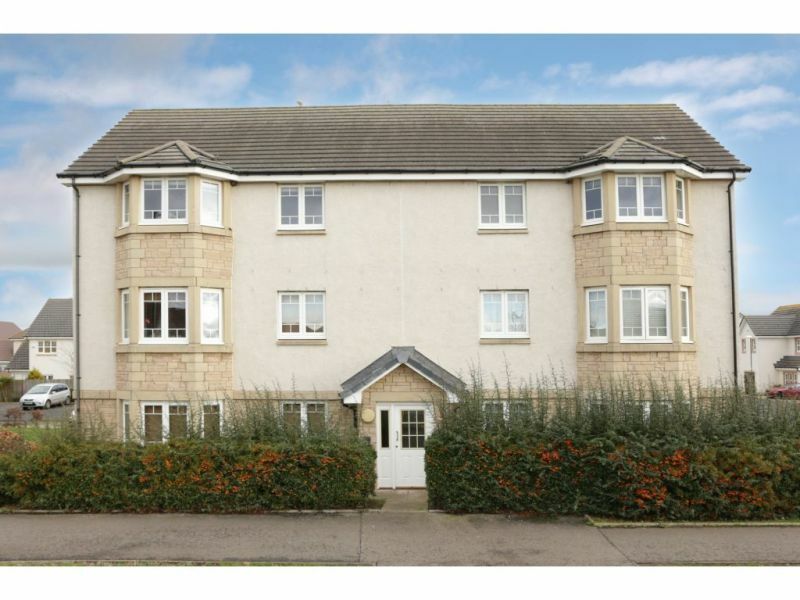 Forming part of a modern development in the much sought after town of Tranent, we are delighted to offer for sale this beautifully presented 2 bed, top floor flat. Offering .. 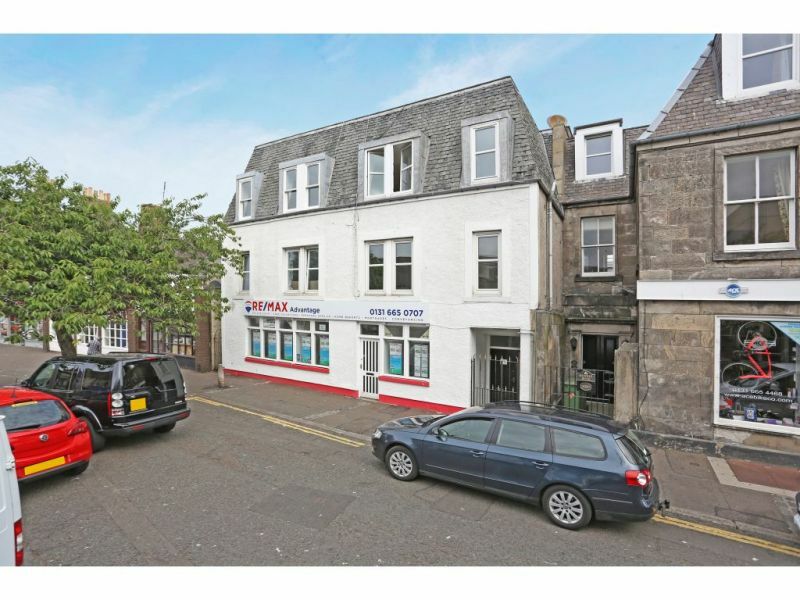 This attractive main door flat set in the ever popular seaside town of Musselburgh. Benefiting from fantastic natural light and many period features, refitted kitchen, access to private and communal .. 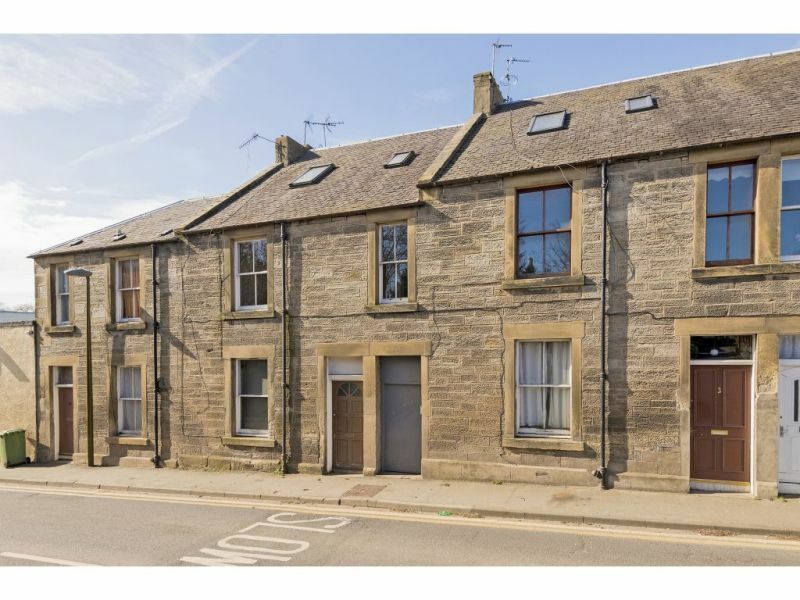 Situated on the third floor of an established modern development close to excellent amenities and within easy reach of the city centre is this one bed flat in move in ..
Andersonbain are delighted to offer to the market this charming lower villa which is full of character and has a homely feel. Tastefully decorated in neutral tones, viewing is highly .. 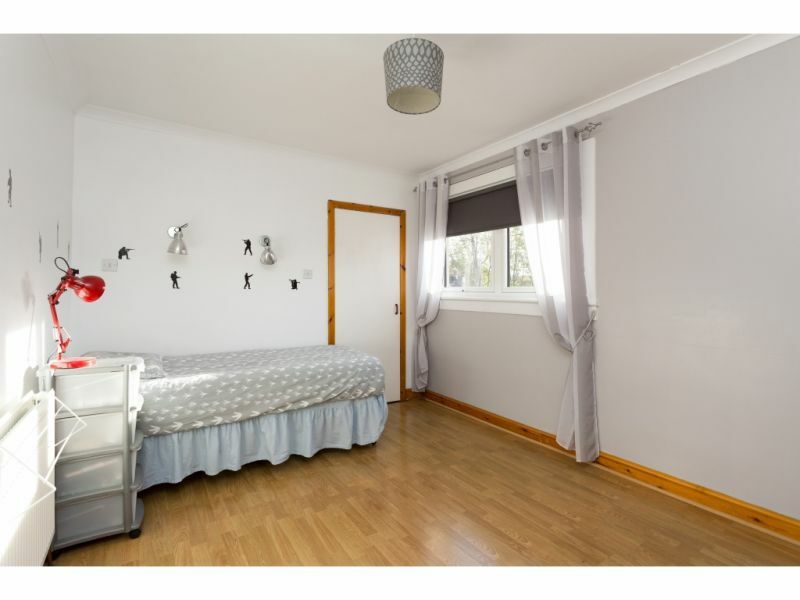 This completely refurbished lower villa is offer to the market and would suit any number of buyers. 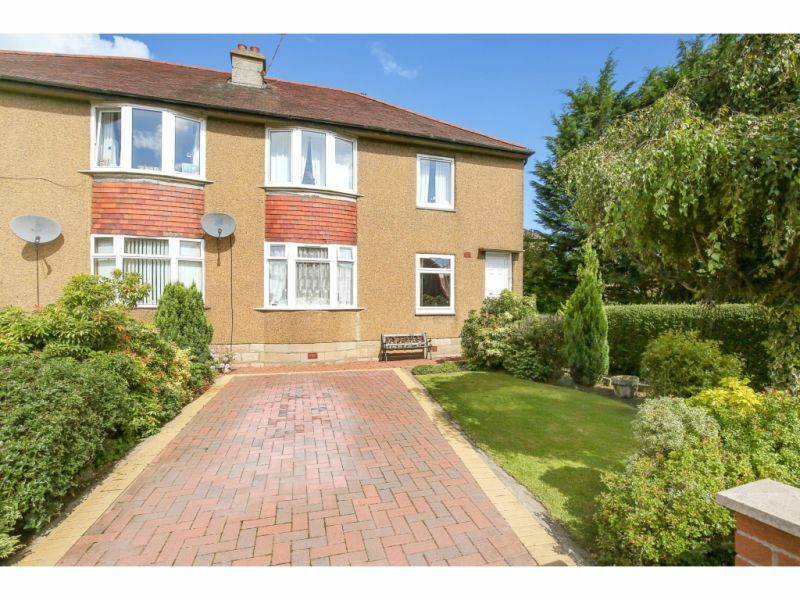 Upgraded to a high standard the property is in walk in condition and .. 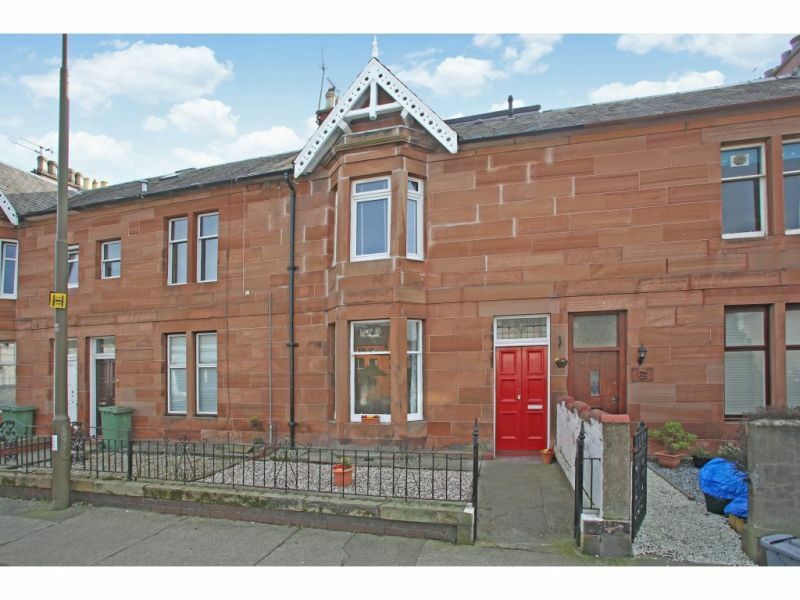 Fantastic opportunity to acquire&nbsp; a spacious 3 bed duplex flat.&nbsp; The property is in excellent condition and would suit any numbers of buyers.&nbsp; Large modern kitchen/dining and refitted bathroom and ..
An excellent opportunity has arisen to purchase this bright and attractive 2 bed main door lower villa benefiting from delightful private gardens to the front and rear, gas central heating .. 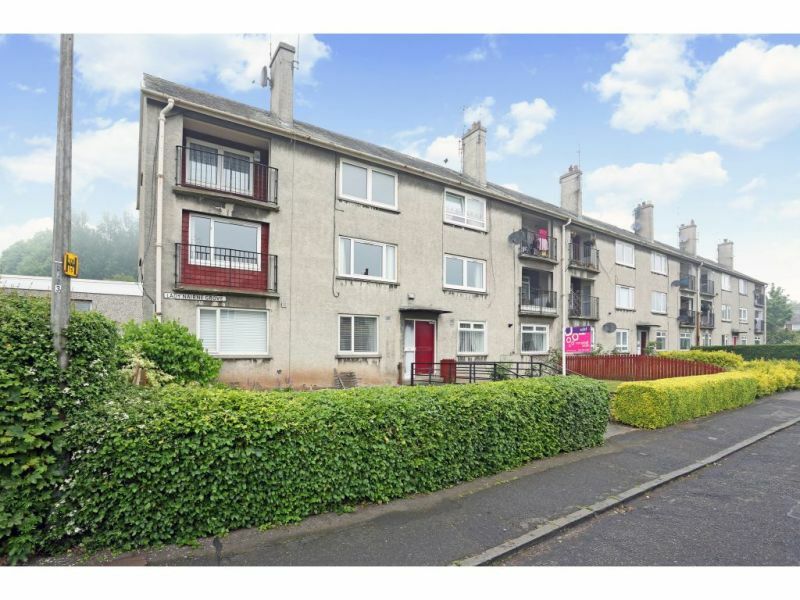 This well presented first floor flat is offered to the market place and gives buyers the opportunity to acquire a spacious 2 bedroom flat set in a popular residential area .. 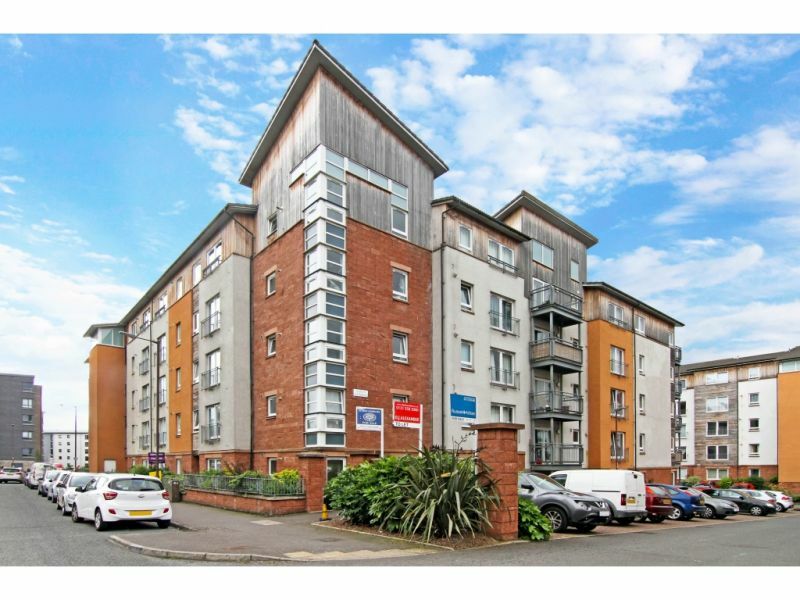 The Strada is an exclusive development, bordered to the north by the Firth of Forth and to the south by Ferry Road and Inverleith Park. Whilst Princes Street and the .. 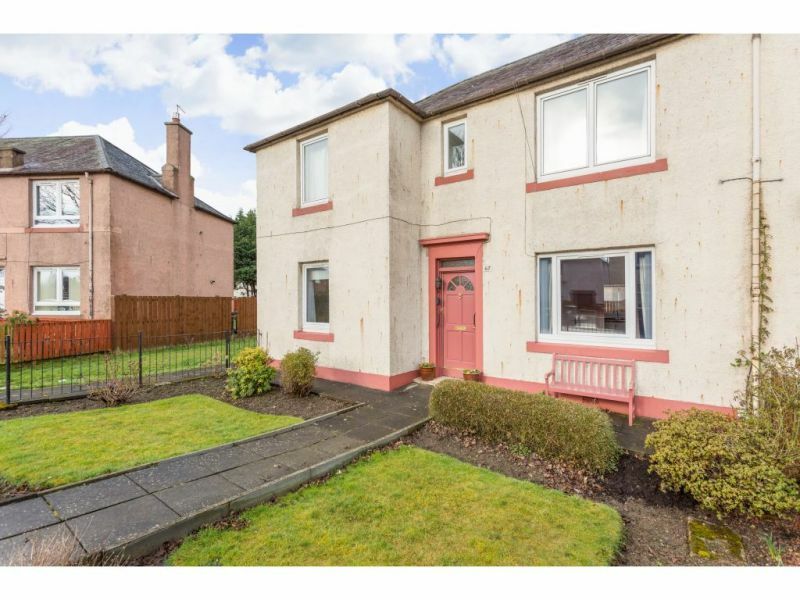 Located in the picturesque residential town of Ormiston, this charming and exceptionally spacious 3 bed double upper is offered to the market and gives buyers and rare opportunity to purchase .. The accommodation on offer comprises a welcoming entrance with a good sized storage cupboard housing the combination boiler. 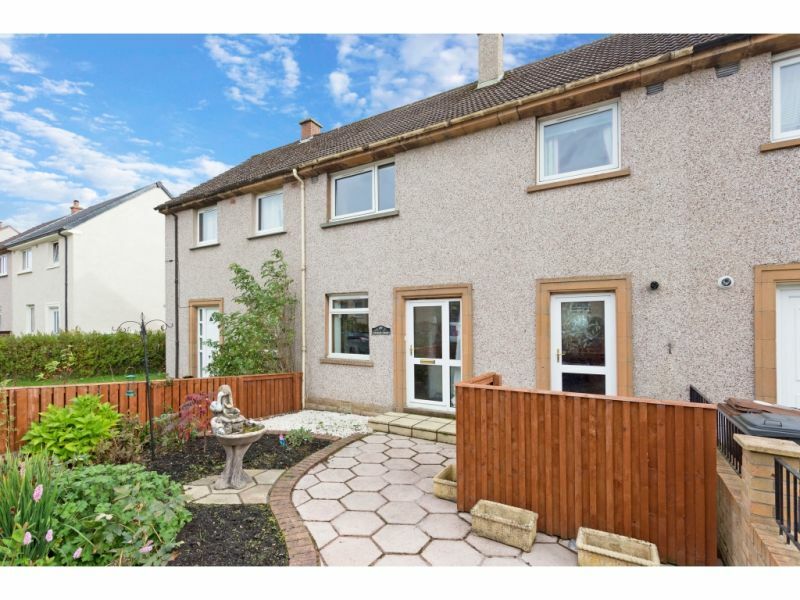 Beautifully presented lounge situated at the rear of the property with a ..
An excellent opportunity has arisen to acquire this attractive mid terraced villa, enjoying particularly generous private gardens. 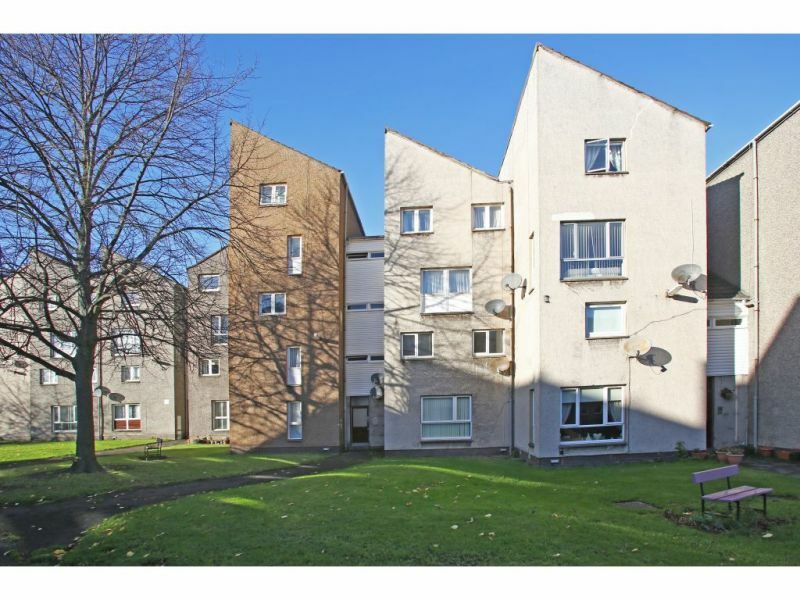 The accommodation on the ground floor comprises a spacious lounge, an attractive spacious ..